Great for entertaining areas and locations you want the maximum unobstructed view, aluminium bi-fold doors are an attractive way to open up your home. 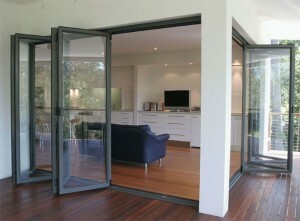 A bi-fold door folds into a discrete stack when opened, leaving an opening unobstructed by beams or frames. 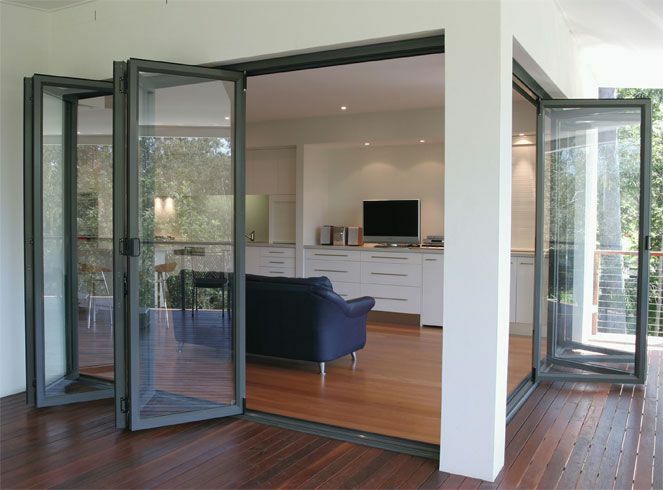 This means a bi-fold door can provide a great breeze and unparalleled access to the outdoors.